Congratulations to all of the 2013 Academy of Motion Picture Arts and Sciences invitees. "These individuals are among the best filmmakers working in the industry today," said Academy President Hawk Koch. "Their talent and creativity have captured the imagination of audiences worldwide, and I am proud to welcome each of them to the Academy. Invitees who accept their invitation to join will be eligible to vote in the annual Oscars. The 276 invitees for 2013 include 12 names with Asian surnames that could be informally determined from the official Academy list. The 2013 invitees include actors Lucy Liu and Sandra Oh, CEO of Warner Bros Entertainment Kevin Tsujihara, documentary filmmaker Michael Chin, and composer and music director Joe Hisaishi who is a frequent collaborator to animation director Hayao Miyazaki ("Ponyo,""Spirited Away"). In 2012, the overall list was 100 names shorter than 2013's. Only 7 people with Asian surnames made the 2012 list of 176 invitees including (Actor) Michelle Yeoh (“The Lady,” “Crouching Tiger, Hidden Dragon"), (Cinematographer) Larry Fong ("Super 8,” “300”), (Cinematographer) Toyomichi Kurita ("Tyler Perry's Madea's Big Happy Family," "Waiting to Exhale"), (Director) Wong Kar Wai (“My Blueberry Nights,” “In the Mood for Love”), (Music) Ryuichi Sakamoto (“Love Is the Devil,” “The Last Emperor”), (Short Film/Feature Animation) Jennifer Yuh Nelson (“Kung Fu Panda 2,” “Madagascar”). 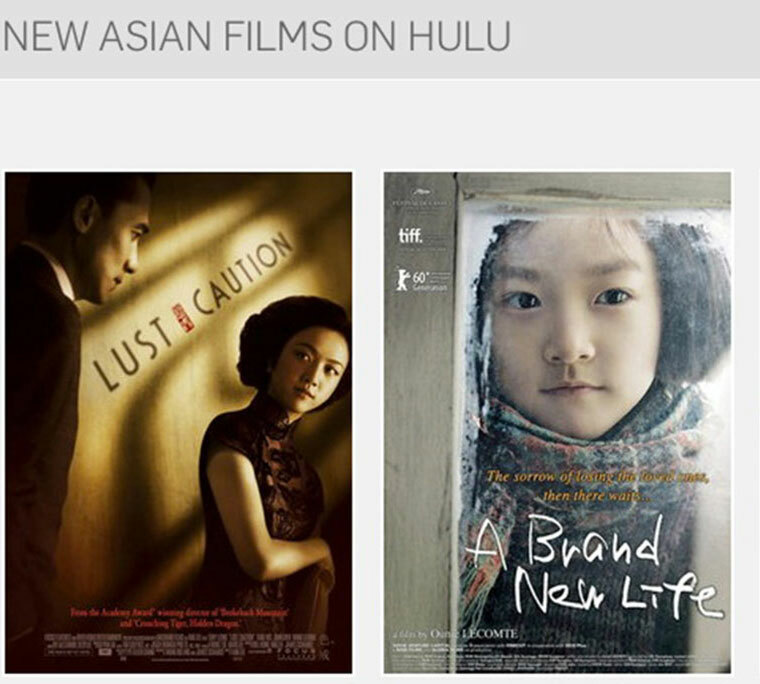 New Asian film titles have been added to Hulu in celebration of Asian Pacific Heritage Month. Korean Dramas: Launching are My Sassy Girl (dir. Jae-Young Kwaek), 200 Pounds Beauty (Young-Hwa Kim), and action drama Crying Fist (Seung-Wan Ryoo with Oldboy’s Min-Sik Choi). Korean Cannes Selections: Hahaha, Virgin Stripped Bare by Her Bachelors (Sang-Soo Hong), and A Brand New Life (Ounie Lecomte). 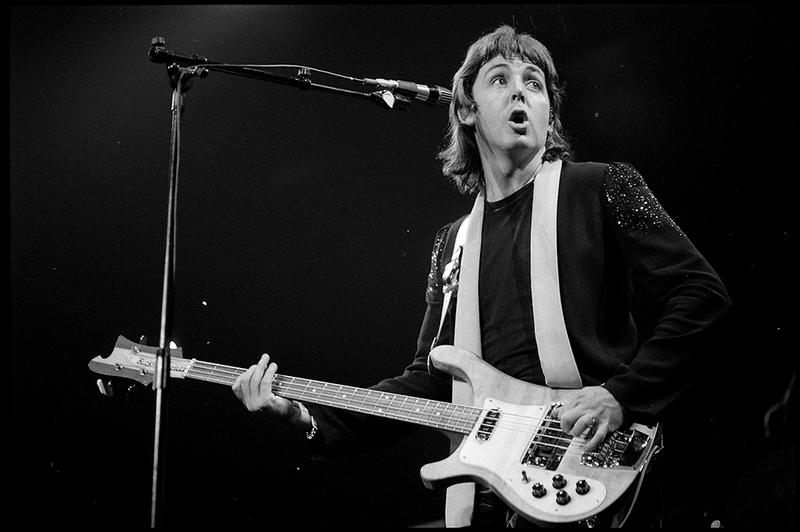 Paul McCartney and Wings on 1975-1976 "Wings Across America" tour. We saw ROCKSHOW last night, May 16. If you are a Paul McCartney fan - this is a must see remastered concert film of his 1975-1976 "Wings Across America" tour with Wings, the band he and his late wife Linda put together back in 1971. By its 1975-1976 tour Wings was going full throttle. When Haruki Murakami's latest book became available for pre-order in Japan last month it broke the country's record for pre-orders on Amazon.co.jp within eleven days. After the first week of the release, Bungeishungu, his publisher in Japan ordered one million copies to be printed. Last month book stores in Japan opened at midnight to greet long lines of customers. Haruki Murakami's latest novel is Colorless Tsukuru Tazaki and His Years of Pilgrimage. This is his first new novel since writing best-selling IQ84 three years ago which also received worldwide acclaim. 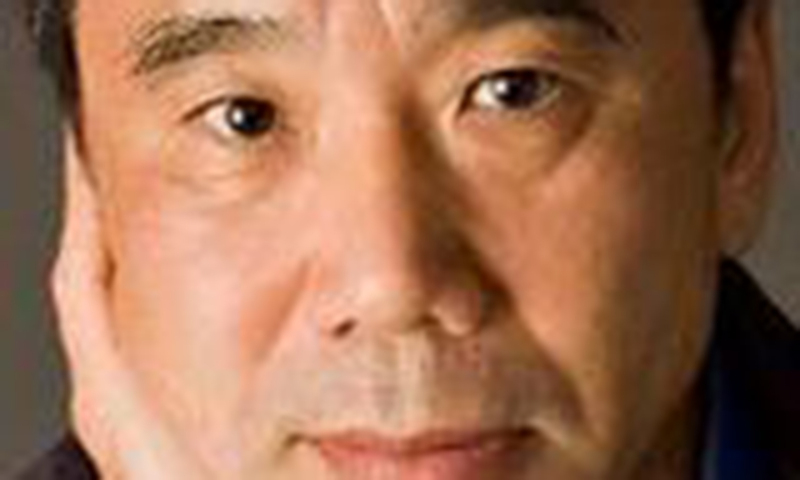 Murakami's books have been translated into 42 languages. Murakami lives near Tokyo and was born in Kyoto in 1949. Murakami was a writing fellow at Princeton Univeresity in Princeton, New Jersey, Tufts University in Medford, Massachusetts, and Harvard University in Cambridge, Massachusetts. No word yet on when Murakami's latest book will be translated into English, but if you can read Japanese you can check it out here. Blog post at NewYorker.com by Roland Kelts "Lost in Translation"